I’ve been using Carmex for 2 years already and this is my 7th Carmex Lip Balm stick. So, why Carmex when you can use a lot of other lip balm products in the market? 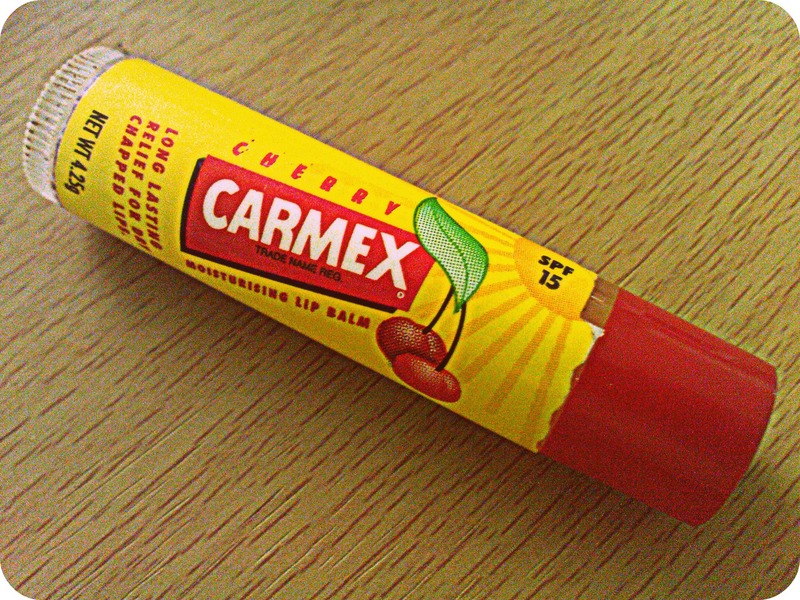 Honestly, I’ve been like changing lip balms from time to time and none of them works until I found Carmex. It is extremely moisturizing and it solved my chapped lips problem after a couple of uses. It’s thick but not sticky so it feels comfortable on the lips. Plus, it has SPF15 and affordable too. So, kiss your dry, chapped lips goodbye with Carmex! This entry was posted in Cosmetics, Fashion, Outfit, Personal Style and tagged Carmex, Carmex Philippines, Lip Balm, Lit Tabernero on November 15, 2011 by STYLELITSTIC.